Singapore and Malaysia mutually agreed to extend the suspension of Seletar Airport’s Instrument Landing System (ILS) and restricted area over Pasir Gudang town in Johor until March 31. This is according to Singapore Transport Minister, Khaw Boon Wan on Friday. 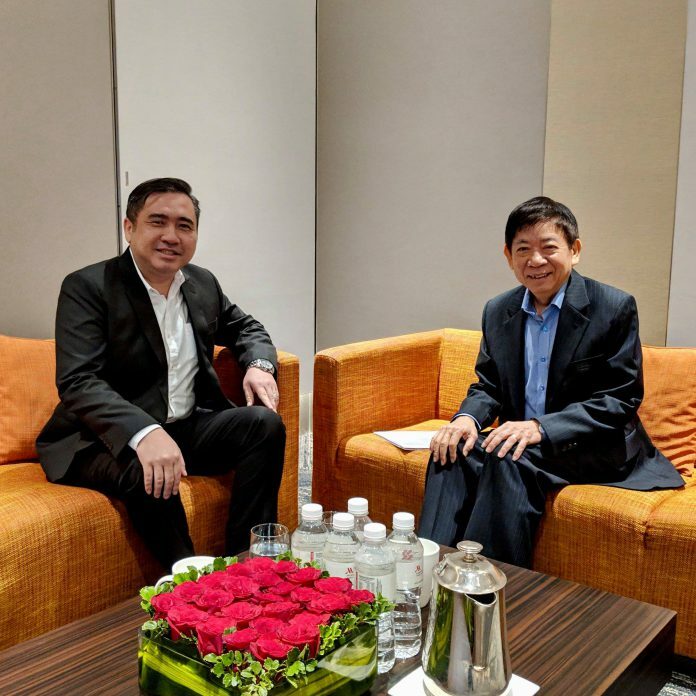 A report by the Malaysian media quoted Malaysian Transport Minister Anthony Loke saying Putrajaya had suggested Mar 31 as the deadline of the extension, two months before the May 31 proposal of Mr Khaw during their recent meeting. Mr Loke said that Malaysian Prime Minister Mahathir Mohamad said that the suspension period was too long, and that it needed to be shortened. He also said that the Civil Aviation Authority (CAA) of Singapore and CAA of Malaysia coordinated and published the new notices to airmen simultaneously at 6.00pm to effect the decision. “I am happy to see the two regulators working together for the larger good of civil aviation safety and efficiency in our congested air space,” he added. “He will take my suggestion back to his Cabinet colleagues,” he ended the post. This is the third time the two ministers have met after previous meetings in Putrajaya and Bangkok last year. 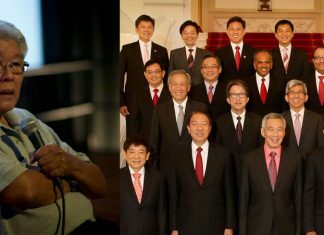 According to Khaw, both agreed to meet again after the Lunar New Year to continue the airspace discussion. The suspension coming from both countries came about after the Jan 8 meeting between Singapore’s Foreign Minister Vivian Balakrishnan and his Malaysian counterpart Saifuddin Abdullah over ongoing territorial disputes. One month was the time given for the suspension. 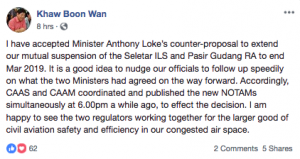 This dispute started when Malaysia protested of Singapore’s utilization of the new ILS procedures at Seletar Airport, arguing that it will encroach into its airspace and hamper development in Pasir Gudang town in Johor, in the airport’s northern part. Singapore stood in its ground that ILS procedures for the northerly approach into Seletar Airport would not amount to a violation of Malaysia’s sovereignty and international law, disagreeing the earlier claim of Malaysia. According to the transport ministry of Singapore, cross-border airspace management is not incompatible with sovereignty, pointing out that instrument flight procedures for some Malaysian airports also extend into the territories of neighbouring states. The ILS procedure is an assisted navigational aviation facility at the airport, which provides precision vertical and horizontal guidance to flights descending and approaching the runway.